The album “Piotr Janowski. Legenda” [Piotr Janowski. 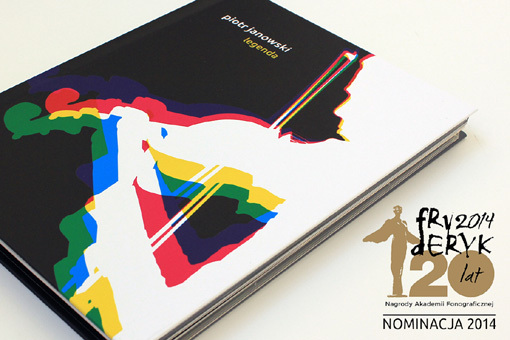 The Legend] was nominated for the 2014 Fryderyk Award of the Polish Phonographic Academy in the category “Album of the Year. Solo Recital”. For more information about the Fryderyk awards please go to the ZPAV website.